good thoughts on the rise of socialist thinking among Christians, Don. Have you read Dinesh D’Souza? Socialism works fine until you run out of other people’s money… somebody else coined that but it’s a great description. 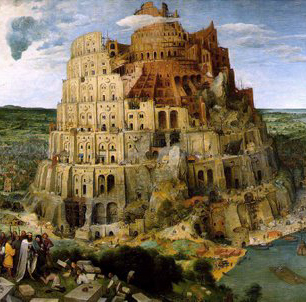 Wow that comparison of the picture of the Tower of Babel and the poster is really amazing.